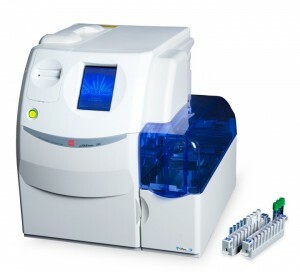 AIA-360: Compact desktop unit for management of low volume immunoassay testing. Throughput of 36 tests/hour with continuous loading capacity. Positive identification of samples and reagents. Start-up in less than 10 minutes. Up to 25 samples and AIA-PACK tests in a single run. 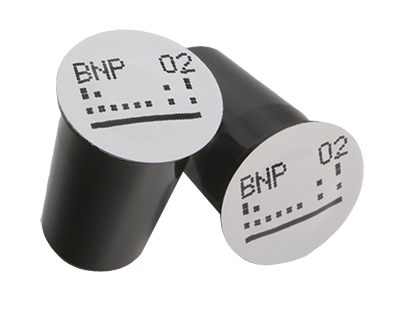 Primary tubes as well as sample cups can be loaded onto the system. Fibrin clot and level detection. No daily maintenance. No need for test programming. Simply place samples and the AIA-PACKs and press START. Same reagents used across the entire AIA franchise. AIA-600II: High performance in a compact, benchtop design. Can handle both small and large workloads without reagent loss. Throughput of 60 tests/hour. Positive identification of samples and reagents. Random access with continuous loading capacity. Dedicated STAT positions. Detection of fibrin, sample clots. Sample level sensing. Automated dilution and pre-treatment. User friendly and easy to use. On board full QC package including Levey-Jennings charts. Fully customizable patient report. Automated maintenance. Same reagents used across the entire AIA franchise. 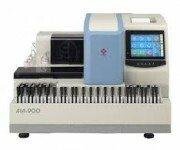 AIA-900: 90 tests/hour, up to 5 different tests per tube. AIA-900+ 9 tray sorter: 180 tests on board, up to 9 different tests per tube. Continuous operation, walk away capability. Automated pre-treatment of samples. STAT sample rack recognition. Start-up in less than 6 minutes. Limited maintenance. 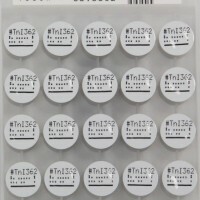 Same reagents used across the entire AIA franchise. 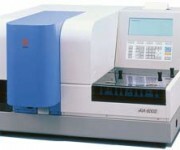 AIA-2000: Standalone unit or connected to Lab Automation. High throughput of 200 tests/hour. 20 minutes time-to-first-result compatible with STAT requirements. Continuous loading of samples, tips and reagents. Fibrin, sample clot, air bubble detection and sample level sensing. Fast inventory scan. Different incubation modules to optimize throughput for a mix of assay formats. Automated daily maintenance. Full QC package onboard including Levey-Jennings charts. Same reagents used across the entire AIA franchise. AIA-PACK: A unique concept. AIA single cups for analyzing specific parameters. 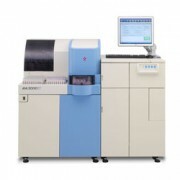 Same reagent system for the whole AIA family. 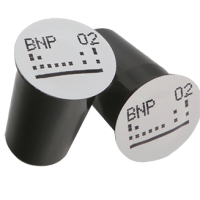 Allows both low and high volume testing with no reagent loss. Ready to use, dry reagents with long shelf-life. 90 days calibration stability. 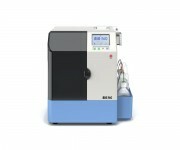 Most of the analytes require a 10 minute incubation time. 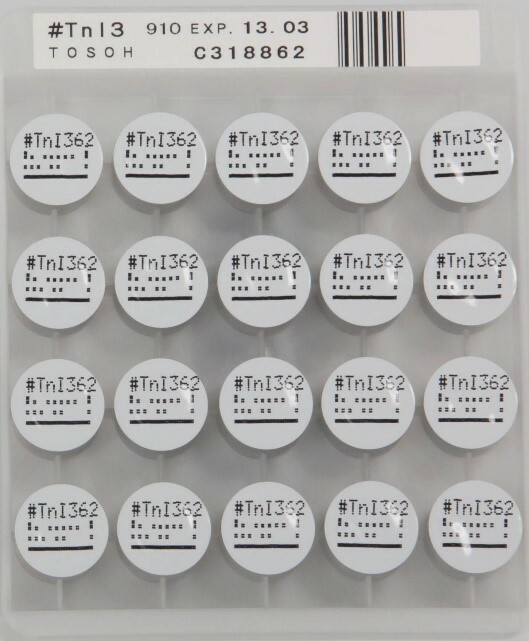 No risk for contamination or carry-over between samples and reagents as the complete assay (incubation, wash and detection) is carried out in the AIA-PACK .The single cup per test combined with low volume consumption of reagents reflects Tosoh’s environmental awareness. High accurate and reproducible results. μTASWako®i30: The μTASWako®i30 is a commercially available microfluidic-based clinical immunoanalyzer for in vitro diagnostic use. The microfluidic technology minimizes instrument hands-on time while maximizing efficiency through integration and automation of clinical laboratory processes. Currently Wako is offering AFP-L3 and DCP tests on the μTASWako®i30. μTASWako® AFP-L3: The μTASWako AFP-L3 Immunological Test System is an in vitro device that consists of reagents used with the μTASWako®i30 Immuno-analyzer to quantitatively measure, by immunochemical techniques, AFP-L3% in human serum. The device is intended for in vitro diagnostic use as an aid in the risk assessment of patients with chronic liver disease for development of hepatocellular carcinoma (HCC) in conjunction with other laboratory findings, imaging studies and clinical assessment. Patients with elevated AFP-L3% values (>10%) have been shown to be associated with an increase in the risk of developing HCC within the next 21 months and should be more intensely evaluated for evidence of HCC according to the existing HCC practice guidelines in oncology. μTASWako®DCP: The μTASWako DCP Immunological Test System is an in vitro device that consists of reagents used with the μTASWako®i30 Immuno-analyzer to quantitatively measure, by immunochemical techniques, des-gamma-carboxyprothrombin (DCP) in human serum. The device is intended for in vitro diagnostic use as an aid in the risk assessment of patients with chronic liver disease for development of hepatocellular carcinoma (HCC) in conjunction with other laboratory findings, imaging studies and clinical assessment.